Our Story - Silver Bullet Australia Hair Products - 2yr warranty, shop today! 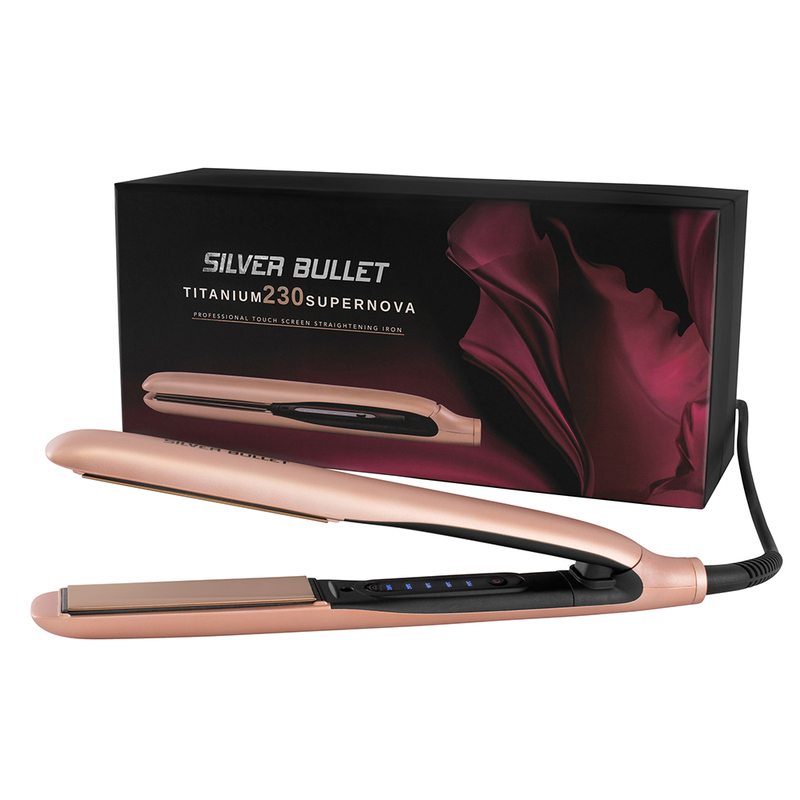 Over 15 years, Silver Bullet has grown from a single hair straightener to one of the top professional hair tool brands in Australia and New Zealand. It all started from a simple vision. We saw a gap in the Australian market for a professional quality hair straightener which is genuinely affordable. So we took it upon ourselves to produce the hotter, faster and better hair straightener that the Australian market sorely lacked. Today, Silver Bullet creates more than just hair straighteners. We also create professional quality hair dryers, curling irons, hot brushes, hot rollers, clippers, trimmers and much, much more. At Silver Bullet, we strongly believe not all hair tools fit all hair types. We recognise the individual needs of individual hair types, textures, lengths and styling preferences. That’s why we always bring you a wide range of features and the latest technologies, so you can make the best decision for your hair. Faster and better! That’s what hairstylists across Australia and New Zealand expect from Silver Bullet. We were born in hairdressing salons and are a proudly Australian owned company. 15 years of professional quality hair appliances which hairdressers know, love and trust. For peace of mind, Silver Bullet guarantees your full sized appliance against any defect arising from faulty workmanship or materials for 2 years from the date of purchase.